I hope you're all enjoying the beginning of Spring, the weather has been pretty amazing lately, the sun's been shining and the birds have been singing, it's one of my favourite seasons, along with Summer obviously. Today has been pretty dull though, it's quite cold, meh. Bring back the sun already! I can't wait to start putting those wooly jumpers away. I will have to do some more clothes shopping soon for this Spring and Summer. I can't keep wearing Jeans forever can I? I cringe at the thought of wearing jeans in the sweltering hot weather, urgh! 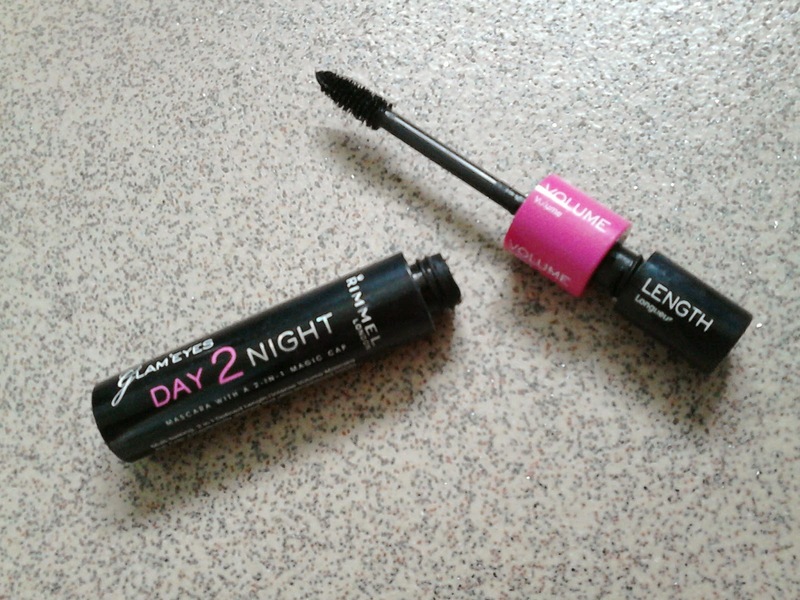 Anyway, moving on today is a review of Rimmels Glam'eyes Day 2 Night Mascara in the shade Black. It's an oldie but a goodie! I've used this for the best part of maybe 1 to 2 years without using any other mascara. 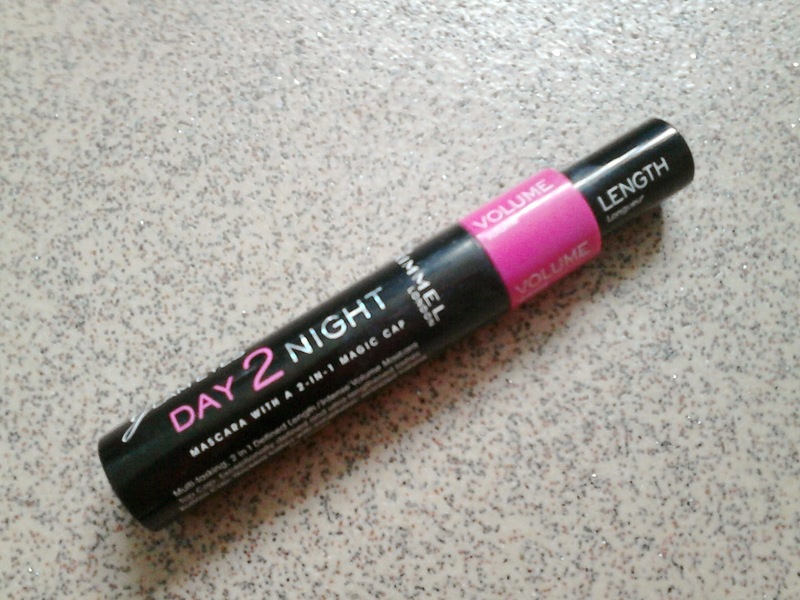 Before purchasing the Day 2 Night mascara I was using Rimmel Extra Wow Lash Mascara which I was completely obsessed with at the time, nothing compared to it until now. This mascara is undoubtedly the best mascara I've used(yes, I've said that a lot about other mascaras I've used in the past) but if they discontinued it I would be disappointed and I think I'd have to stock up. It's that good! 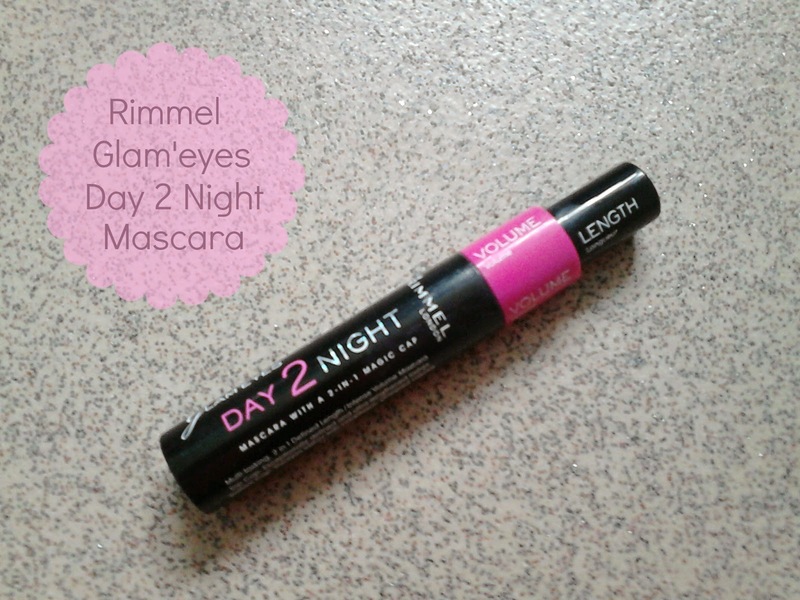 Rimmel Glam'eyes Day 2 Night Mascara has a very interesting concept compared to other mascaras on the market at the moment. 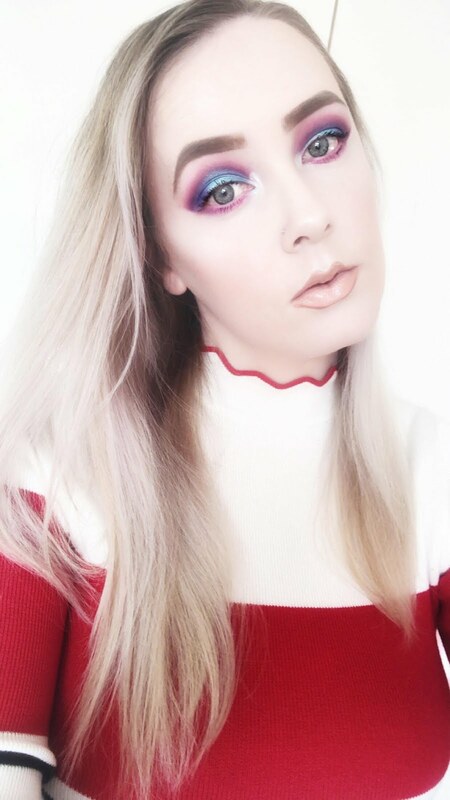 It has 2 'magic' caps at the top, one for lengthening the lashes and another for volumising with just one brush. 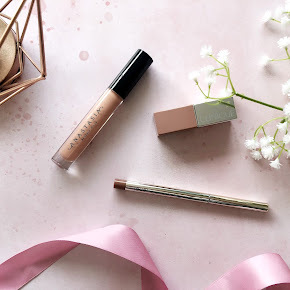 The main purpose of the mascara was to use the lengthening cap for the day and the volumising cap for the night to create different looks but I use both of them as I absolutely love long volumized lashes whether it is the day or night. The packaging isn't exactly appealing to the eye but I love the two caps at the top, it looks very different to other mascaras I've used in the past, it looks quite interesting as it's such a different design and concept. I find that the mascara is a teeny bit bigger than the 'normal' sized, slimmer mascaras on the market but I don't think it's a problem. The mascara wand is a normal sized brush packed with fibre bristles and you can really control it, it's not very tricky to use. 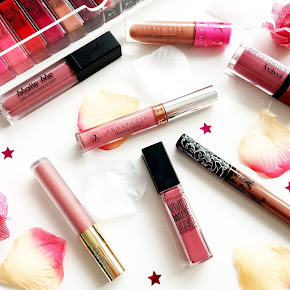 I use the length cap first and the volumising one second and what a difference it makes! 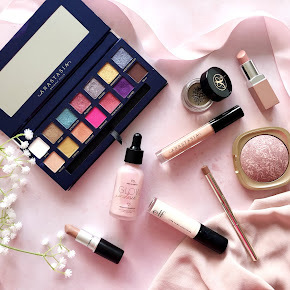 The length cap defines and lengthens the lashes to a great extent and it looks amazing, it really widens and opens up the eyes. I used the volume cap after and it made my lashes look really full and thick without looking clumpy. 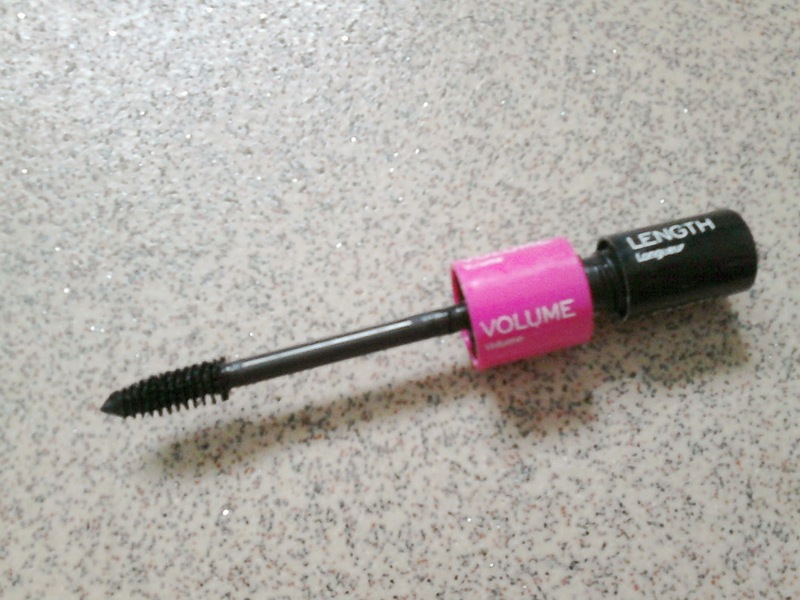 The mascara is wet and actually dries quite quickly, it's not incredibly liquidly, it's just perfect. Even through the summer months and the rain it has stayed put throughout the whole day so it has incredible staying power. What more do you want? The mascara has 9.5ml of product which has lasted me for maybe 4-5 months which is incredible and it currently retails at £7.99 from Superdrug. Overall I absolutely swear by this mascara, it really gives the 'false lash' look without the clumpiness and it really volumizes and defines the lashes creating 2 amazing looks with just one mascara. Have you tried this mascara?